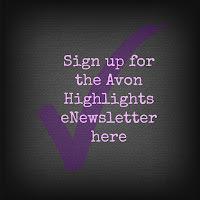 Did you know that you can get the iconic Avon brochure right on your phone, tablet or computer? 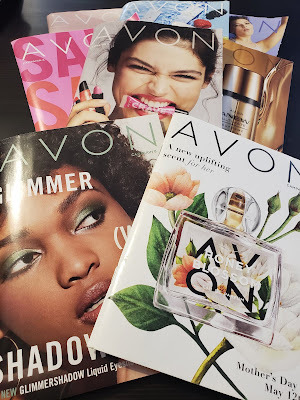 You can always have the current Avon Brochure and ALL sale flyers at your fingertips by saving this link to your browser or device. 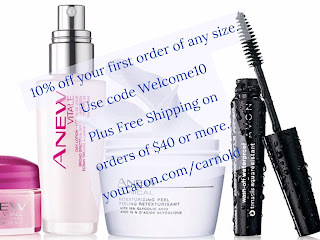 And the best part is you can place your order online right from the virtual brochure and have it shipped right to your door. 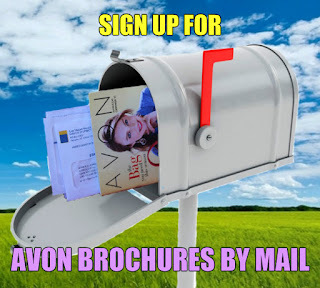 Want to get a notification when a new brochure is available? Complete this form to be notified by text or email. To be notified via Facebook Messenger visit my Facebook Page to connect there and message me "virtual brochure" to be added to my notification list.